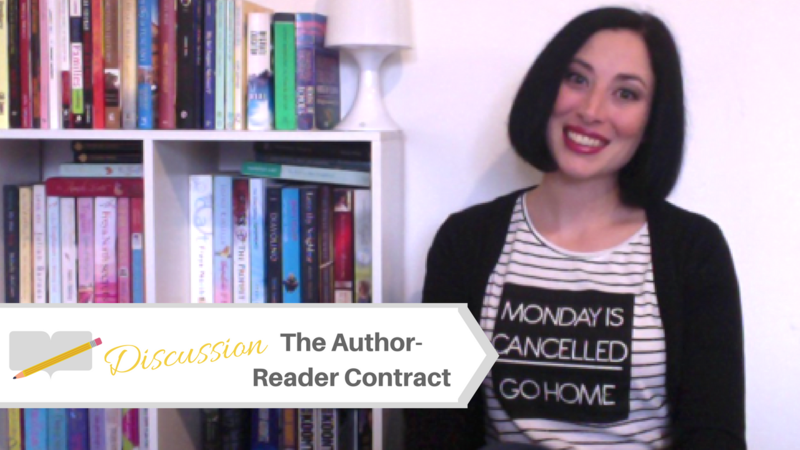 Today I wanted to share with you a recent video I did about the Author-Reader contract and invite you to join in the discussion. In this video I discuss reader expectations, author obligations, and diversity in books, among other things. 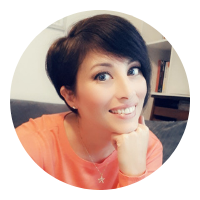 Looking forward to hearing your thoughts on the topics raised in this video.